We now have a Facebook page which we aim to use as an information centre. We will post topical news of what's happening on the local Carp, Predator and Trout scene. We will also use this page to make announcements of "Special Events". 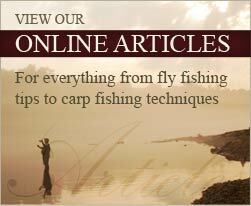 There's sure to be news of more fishing articles from Andy and friends, on a range of fishing topics. 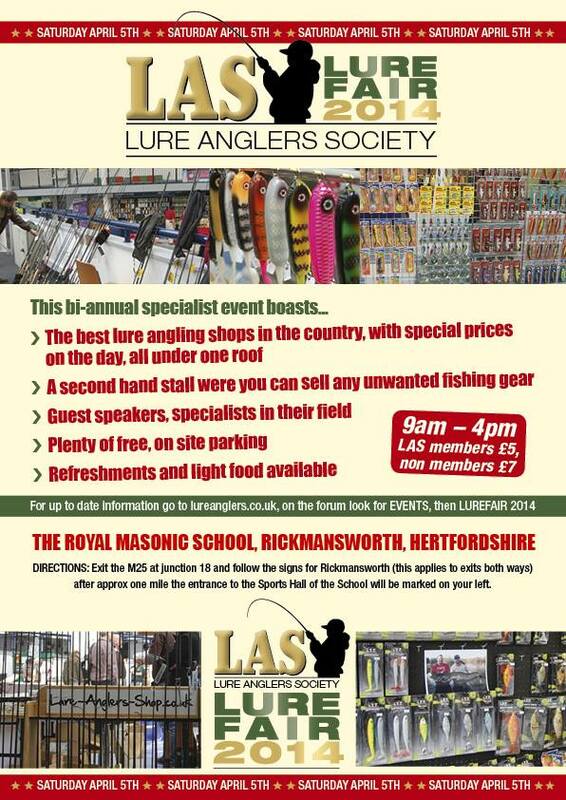 Plus "up to date" information on new tackle arrivals and sneak previews of future products. We also want you to join in and upload your pictures from recent trips to share some of your knowledge, tips, or even to just brag about big catches to your mates. Why not 'like' our page and follow "the journey".